Charter Challenge Appeal Starts Monday, November 17 | Mothers Against Wind Turbines Inc. Please come out and show your support for the Divisional Court Charter Challenge Appeal of the Ontario government’s wind power approval process. This appeal will be heard at the Courthouse, 80 Dundas Street, London (parking and entrance off Queens Ave.) on Monday, Tuesday and Wednesday, November 17, 18 and 19. Start time on Monday morning is 10:00 a.m. The court room number has not yet been determined but the location will be posted in the courthouse by Monday morning. Your attendance is vital. This is a test case and, if successful, has the potential to help all communities struggling with the industrial wind turbine issue. Come early (about an hour beforehand) and bring your signs for a peaceful protest outside the courthouse. For more information on this legal action go to www.falconers.ca. 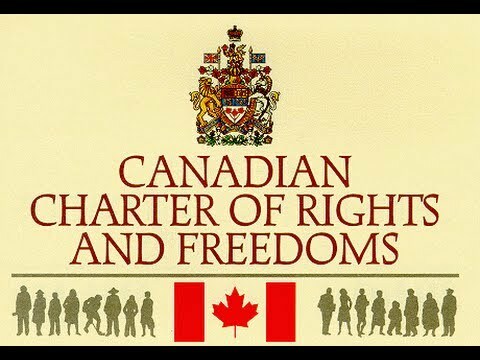 If you are unable to attend but would like to make a donation to the Charter Challenge, cheques can be made payable to “SWEAR” and sent to Dave Hemingway, R.R.#2, Bayfield, ON N0M 1G0. Donors can also go online to the SWEAR website at, www.swearontario.wix.com/swearontario, and hit the “DONATE” button. Hope to see you there. Please feel free to forward this email along to your likeminded friends, neighbours and relatives. Previous PostPress Release: WAIT-PW Comments on Turbine Health StudyNext PostMAWT Inc., confirms they are appealing the NRWC project approval.